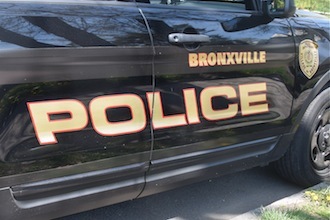 Jan. 16, 2019: The following entries are from the Bronxville police blotter. January 8, 2019, 9:52 am, Kraft Avenue, Soul Cycle: Police assisted the Eastchester Fire Department with an activated fire alarm. EFD determined that the alarm had been caused by a malfunction. January 9, 2019, 5:00 pm, Pondfield Road, CVS Store: A 38-year-old man of Yonkers was charged with petit larceny for stealing a set of Magnavox headphones valued at $24.99. 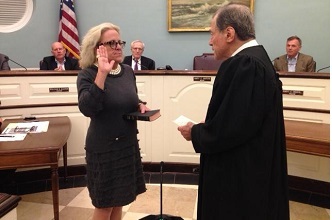 The man was processed and released on his own recognizance pending his next court appearance. January 10, 2019, 7:16 am, Tanglewylde Avenue: A 58-year-old man of White Plains was charged with suspended registration (misdemeanor) after a license plate reader alarm indicated that the registration for his 2004 Toyota Sienna was suspended for an insurance lapse. The man was processed on scene and released pending his next court appearance. January 11, 2019, 11:15 am: A 33-year-old man of North Plainfield, New Jersey, was charged with aggravated unlicensed operation of a motor vehicle in the 2nd degree after he was stopped for improper plates. The man was also cited for unregistered vehicle and operating without insurance. The man was processed and released on $250 bail pending his next court appearance.